What is a CIOFF Festival? If your are a CIOFF Festival, please login to get more info and documents in Intranet. If you have no codes, please to get your Festival Account. A CIOFF Festival is one of the means of safeguarding, promoting and diffusing traditional culture, mainly through such genres of expressions as music, dance, games, rituals, customs, know-how of handicraft and other arts. To be a significant contribution to the maintenance and enhancement of cultural identity and diversity, a folk art festival has to be implemented in an appropriate cultural context (PDF). This category includes also the national multiethnic festivals. This category includes adult as well as children’s Festivals. CIOFF Festivals fulfill specific organizational and artistic requirements as defined in the CIOFF Guidelines for International Festivals (PDF). This guarantees the quality and the high artistic level of the events. CIOFF Festivals (for adults and for children) can apply to be recognized by CIOFF as “CIOFF International Festival” if they fulfill additional conditions as listed in the CIOFF Guidelines for International Festivals (PDF), conditions mainly related to a duration of at least 5 days, with at least 5 foreign groups and a cycle of one to five years. All Festivals which are members of CIOFF are listed in the annual CIOFF Calendar of Festivals (PDF). All benefits are only available for CIOFF Festivals and CIOFF International Festivals which are members of a CIOFF National Section. 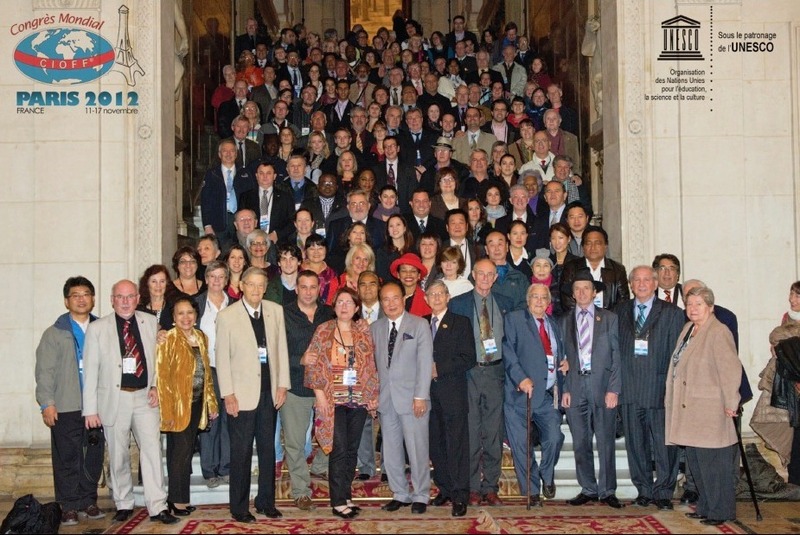 National Festivals without international participation can also become members of their CIOFF National Section. To become a member of CIOFF National Section, please contact the National Section of your country. The CIOFF Internal Regulations contain the basic requirements and other provisions on International Festivals, but the need to have more detailed guidance for the practical work of the festivals has been obvious.